Maribou State continue a great 2012 with their 2nd EP for Southern Fried Records. 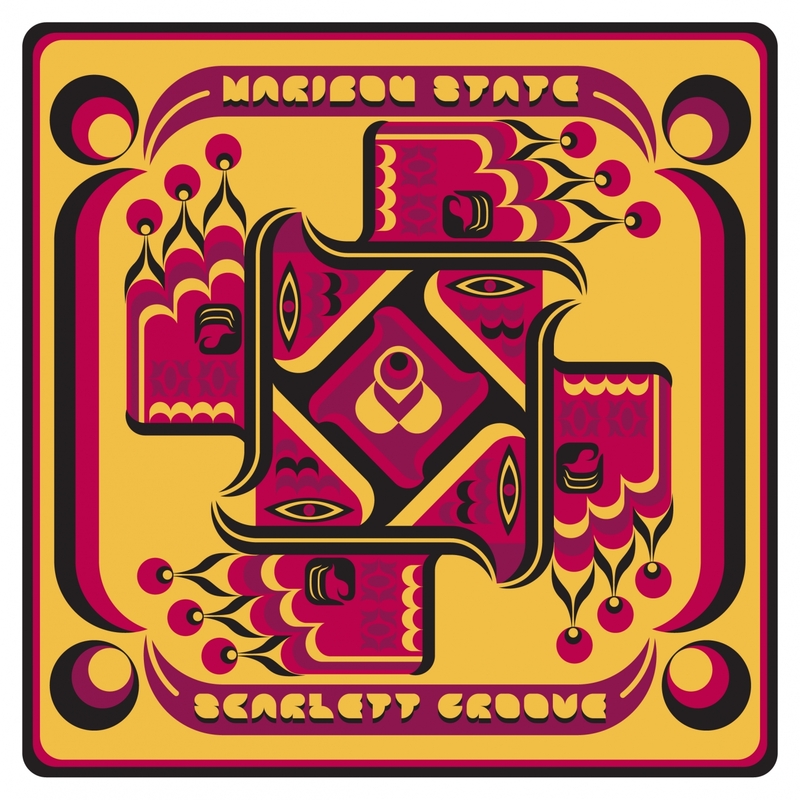 ‘Scarlett Groove’ follows ‘Native’ and reinforces the compelling sound which saw them named as ‘number one producers of 2012’ by Eddy Temple Morris. The title track sees the guys team up with Saint Saviour, Groove Armada’s leading lady who is about to embark on her UK tour. Described by the Quietus as ‘one of the most breathtaking talents on the planet’, her dreamy vocals are apt as we enter our long overdue Indian summer. ‘Pagoda’ takes things a little deeper, whilst ‘Summerfolds’ and ‘Puppet Strings’ are cuts for the clubs; the EP really shows the breadth of Chris & Liam’s sound. Despite living in rural Hertfordshire, the guys are making waves in the city having already remixed The 2 Bears, Wretch 32 & Crookers this year. Their rework of Submotion Orchestra has notched up 40 thousand plays on Soundcloud and was featured on the front page of XLR8R. They are currently working in their self built studio ‘the shack in the back’ finishing the debut album on the horizon for 2013. Listen to ‘Scarlett Groove’ below and listen to a recent mix the boys did for online music magazine Bokah, here. 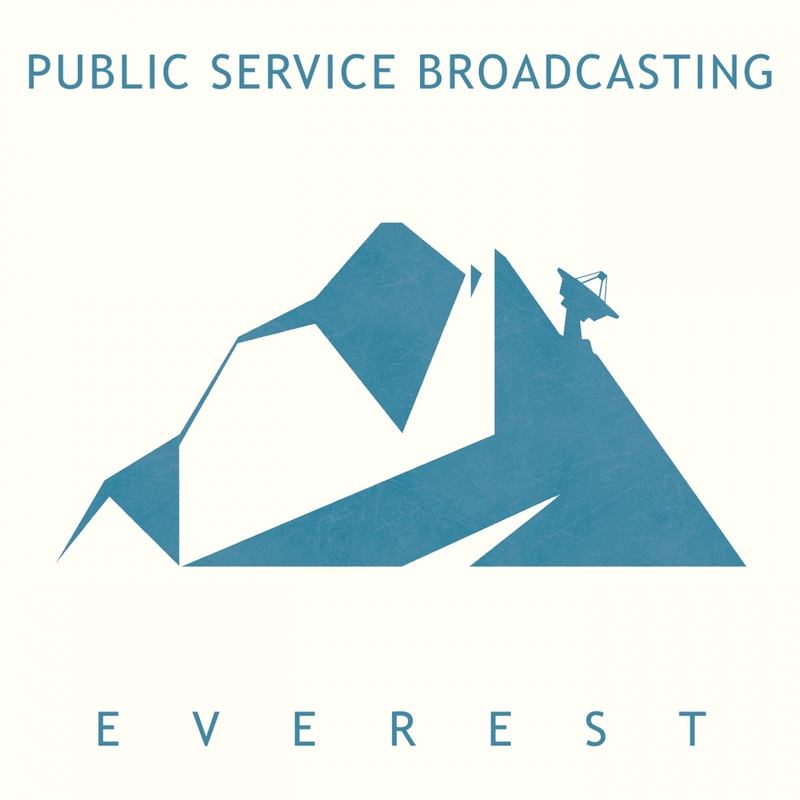 Public Service Broadcasting are moving ever upwards – this time setting their sights on the summit of Everest. They have teamed up with Studio Canal Plus to adapt the 1953 feature-length documentary ‘The Conquest of Everest’. The stunning film was shot by expedition member George Lowe, and recounts Hillary, Tenzing et al’s successful ascent of the tallest mountain in the world. PSB weave together the lyrical commentary from the film with a soaring soundscape of glacial synths, propulsive drumming and triumphant brass, to compelling effect. Watch the video here. ‘Everest’ precedes PSB’s debut album, due to be released in Spring 2013, and sees the duo take their unique live AV show on their most extensive tour to date. 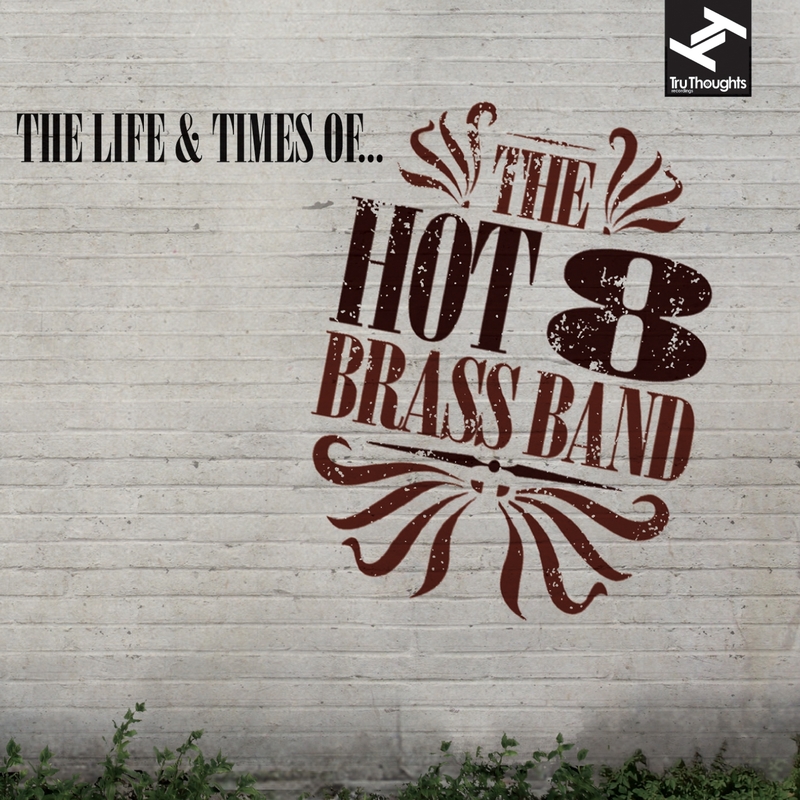 New Orleans’ Hot 8 Brass Band was founded in 1995 by tuba player Bennie Pete, Jerome “Bay Bay” Jones (trombone) and Harry “Swamp Thang” Cook (bass drum) to play brass band music professionally. Although many of the current members began playing together in high school, over time the line-up has inevitably shifted and changed, and continues to do so. FatCat Records is proud to present ‘Slim Baby’, the second single from the latest U.S. Girls’ album, ‘GEM’. ‘Slim Baby’ is a stunning record which merges a fascination with glam rock as interpreted by the anti-excess of Patti Smith, an inverted take on Bolan’s Pop testosterone and the alienating abstraction of Throbbing Gristle. The single release also features a cover of ‘I Can Hear Music’. 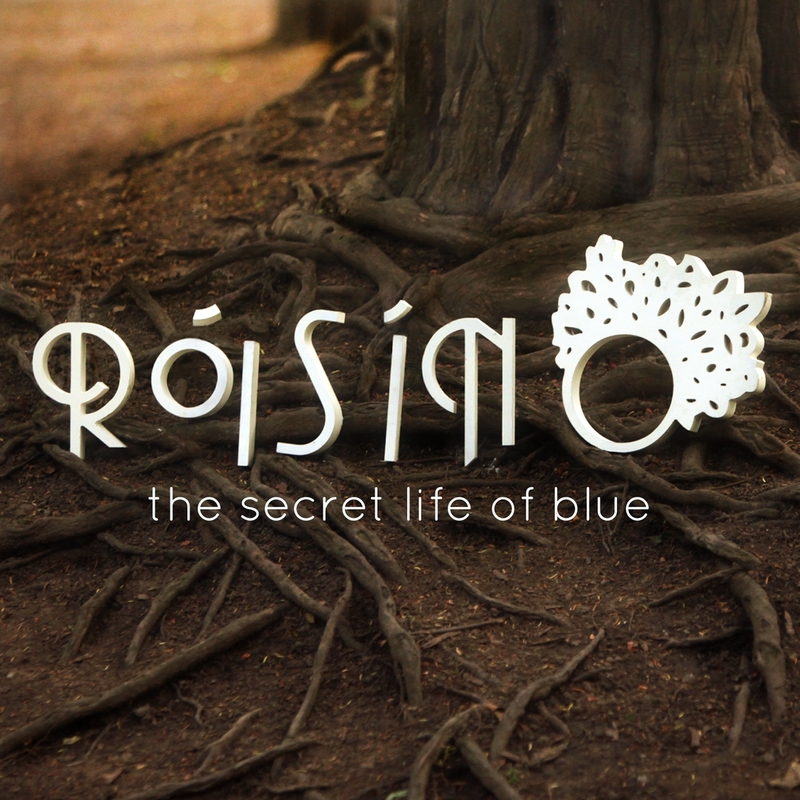 Dublin-born Róisín O is one of the most promising new artists to emerge from the competitive Irish music scene in recent times. The impressive collection of literate and melodic original songs on ‘The Secret Life of Blue’ develop from creative collaborations with band members Alan Tully, Brian Murphy and Ruth OMahony Brady. Tracks range from the achingly wistful ‘Hold On’, to the lilting ‘Synchronicity’; it also contains the second single ‘How Long’, which was released to coincide with the album. Bad Life are proud to put out the first release from Swim – a new band with a new sound. 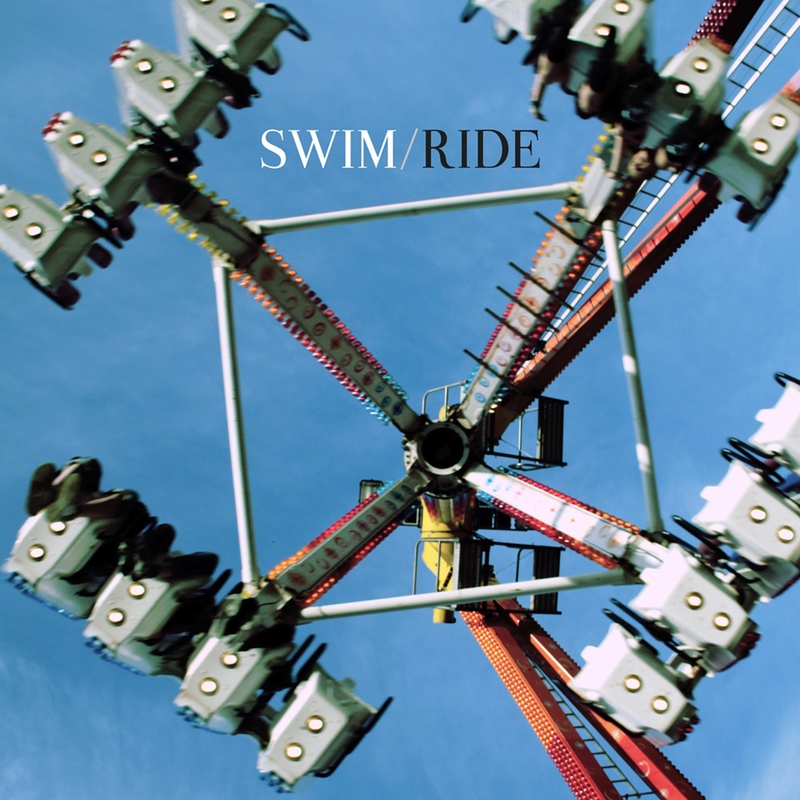 Swim are an English electronic band comprising of Joe & Rich, two multi-instrumentalists based in Brixton, South London. Inspired by the sound clash presented by the street below their Brixton studio, Swim craft a compelling sound combing new wave electronics, stunning songwriting, and Joe’s endearing, captivating vocal. A love for Talking Heads, Bowie and Tom Tom Club fuses with lush shoegaze melodies and a dance sensibility to bring us the Ride EP; two moments of pure electro-pop perfection that set this band apart as an extraordinary new prospect.